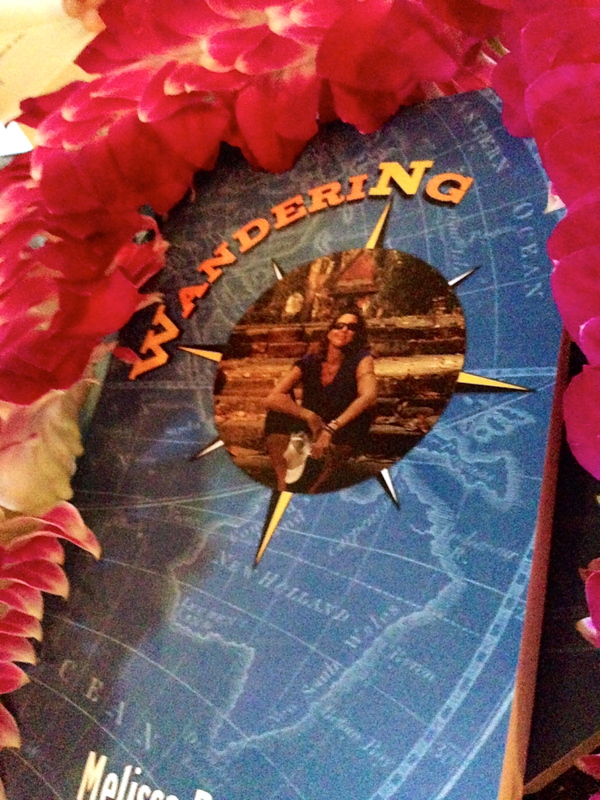 The next book signing event for ‘Wandering’ is June 5th at Talk Story bookstore in Hanapepe, Kauai. If you’ve already bought a book, or have no need, come keep me company! I’ll also be debuting my new photo magnets, with proceeds going to help my team paddle the Liberty Challenge in NYC. Stop by and say hi during Hanapepe Art Night.